Stubby Pencil Studio- Eco Friendly & Creative Easter Gifts For Kids! Review And Giveaway! HomeStubby Pencil Studio- Eco Friendly & Creative Easter Gifts For Kids! Review And Giveaway! Easter is April 20 of this year! Earth Day is also in April! 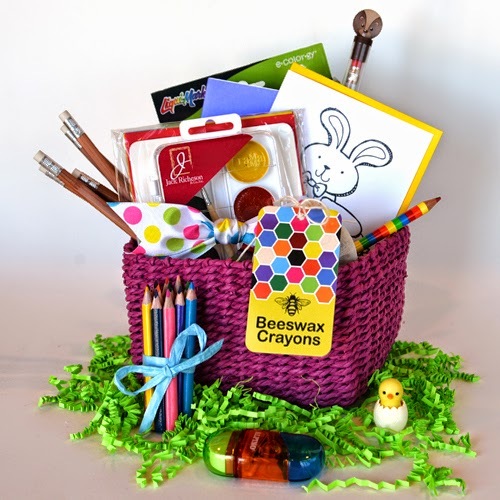 What is better than Eco friendly and creative Easter gifts for kids? Stubby Pencil Studio was launched in 2006 by Kate Rosenthal, after she realized there was a need for eco-friendly, do-it-yourself stationery products for young children. Stubby Pencil Studio offers a wide selection of art supplies and craft materials. Their are chosen because they are healthy for children and the environment. Their crayons are made from soy and beeswax (not petroleum), their sketchbooks are made from 100% recycled paper (not virgin trees), and their pencils are made from sustainably harvested wood and recycled newspapers (not vibrant forests). 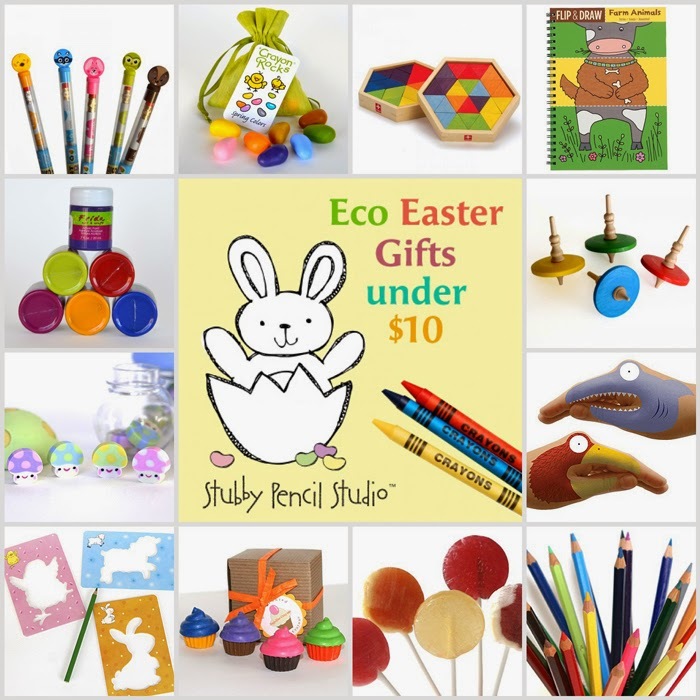 If you are looking for green and Eco-Friendly Easter products to stash in your kids Easter Baskets this year, Stubby Pencil Studio has them at affordable prices. 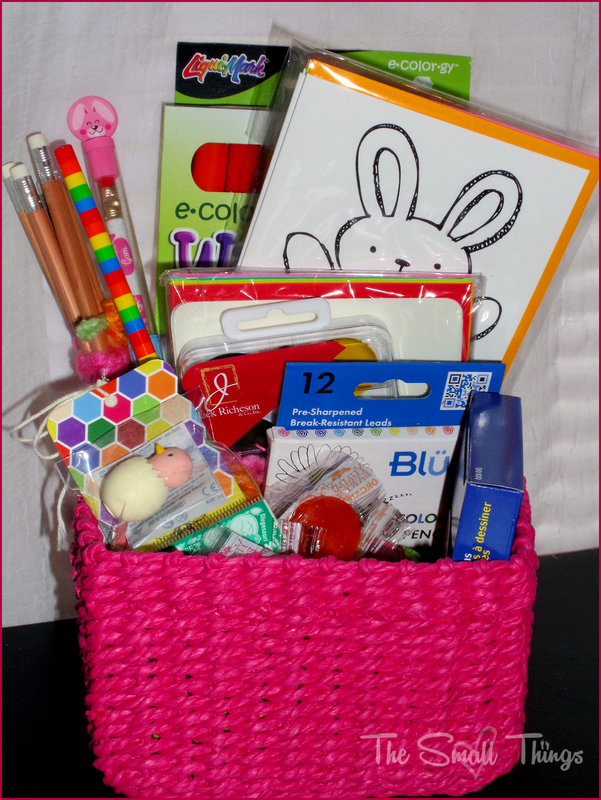 Recently, I was able to receive a Easter Basket of goodies to feature here on The Small Things! When I received it, I was pretty excited because it has a little bit of everything for my oldest, Lydia. You are probably wondering what kind of goodies are in this basket, Check it all out below! 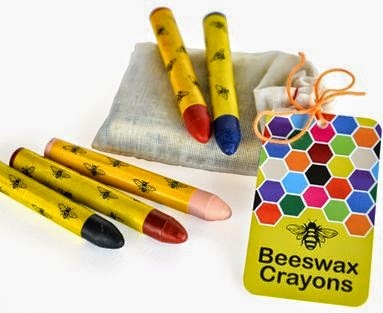 The first item is the Beeswax Crayons Sample Pack! It retails for $5 on their website! They are smooth, creamy and petroleum free. Made of all natural and renewable waxes and pure beeswax and pigments from a combination of plants and vegetables. The next item is the Spring Smencil Pencils! 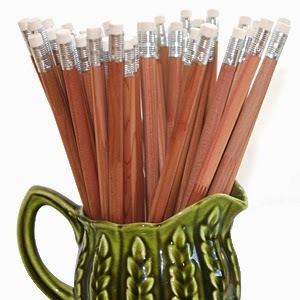 Set of 5 gourmet scented pencils made from recycled newspaper and perfect for Easter baskets. 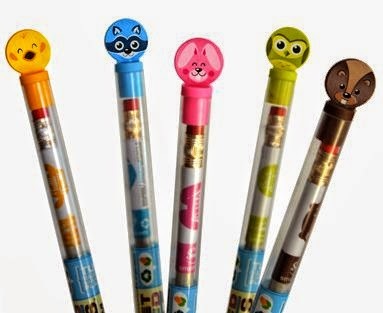 Each Smencil is stored in its own freshness tube, made from biodegradable corn plastic, and includes an adorable character topper. A set of 5 can be purchased for $10 and one, $2. I received Bubble Gum scented and it smells like the real thing for sure! 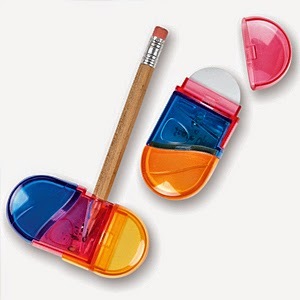 Another item in the basket is this Sharpener & Eraser Duo! Completely adorable for sure! Handy combo sharpener and eraser. Twist the cap to sharpen standard pencils and the shavings are captured, but easy to empty. The other end holds an eraser. 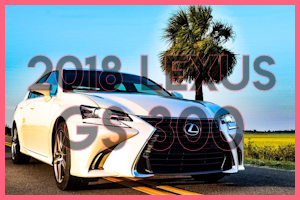 Want it for yourself? You can purchase it for $1.99! The Cedar #2 Pencils are neat too. You can buy them in Bulk in a pack of 36 for $12.95 but the pack of 6 that I received retails for $1.80. There was also some 100% recycled watercolor cards that retail for $7.95 as well as these cute Easter Cards! That can be purchased for $6.99. To color your cards the kids will also need these Mini Watercolor Paints! They can be purchased for $3.99! 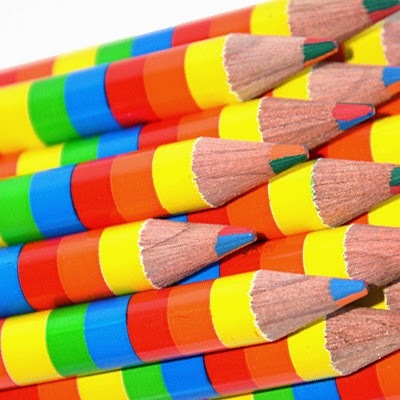 This Rainbow Stripe Pencil is just too cute! They have them on their website for only $1.49! Kids are going to need these items to color their cards! The Soy Crayons , Junior Colored Pencils & Washable Markers will do the job! The crayons retail for $1.99 and colored pencils, $2.99! The Markers are only $3.99. Top off the basket with these Organic Fruit Lollipops and ADORABLE Chick in Egg Eraser!For only .60 & 1.00! Retail price for this adorable basket is about $46! Overall, I love every item and these are things that I would have never thought about had it not been for this review experience! 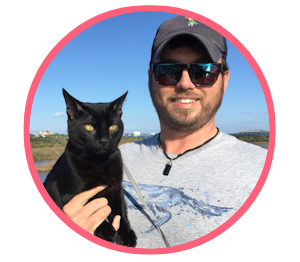 Stubby Pencil Studio will be my go-to place for Eco Friendly art supplies! 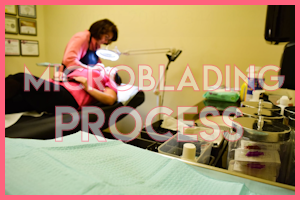 Check out their website via one of the links in this post to learn more about what they have to offer! They have so many amazing gifts for kids! You can also visit them on their social media below! 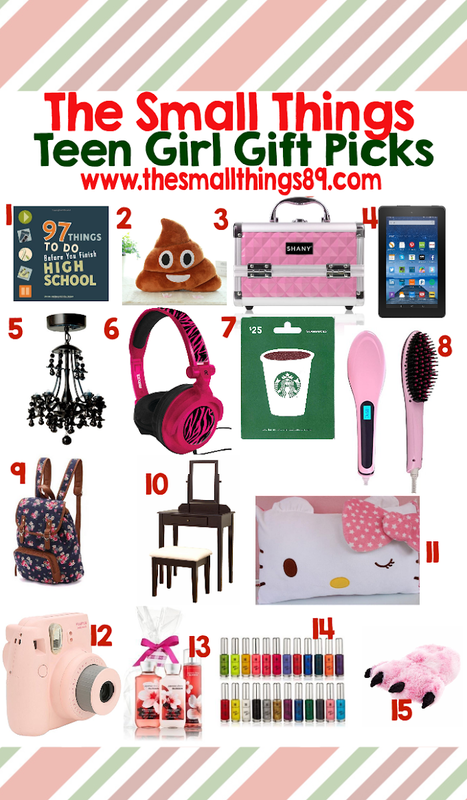 Check out their gifts under $10 by clicking the photo below too! Don't leave yet, Kate is allowing one of my readers to win a gift basket just like the one you see in the picture above, of their own!! This giveaway is open to the Continental USA and Ends 4/11/14 @ 11:59PM CST. No purchase necessary to enter. Please remember the winner will have 24 hours to respond to their winning email. Must complete ALL mandatory entries to qualify. There are extra daily entry events to score you more chances to win! Don't forget the refer friends feature on the form so you can get 20 extra entries!! Enter with the giveaway tools below and good luck! I'd love the Rainbow Softdough, and Crayon Rocks for my children too! The Block Puzzle Zoo Animals is so cute! I love the crayon rocks 16 pack!! I would love the Shrinky Dinks book.